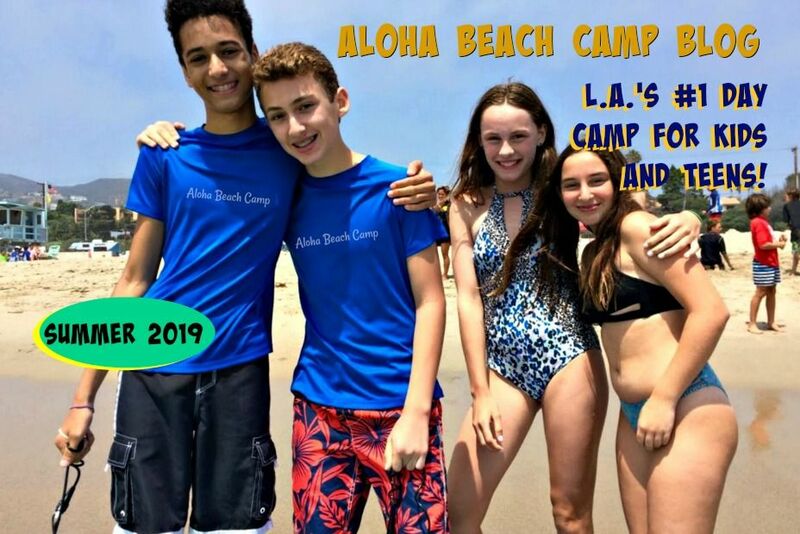 Aloha Beach Camp's based in Los Angeles, but we operate a mobile summer camp program format so campers can experience the many different lakes, beaches and water parks southern California has to offer. 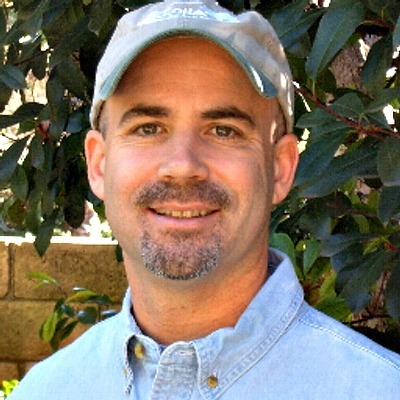 One of our more popular day trip activity locations is Channel Islands Harbor in Oxnard. Campers love Channel Islands because it adds variety to the program and there's so many activities they can do it one place. 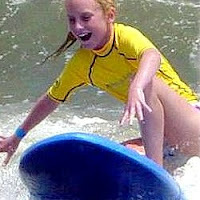 For example, while one group of campers is kayaking, another may be surfing, while another is plays capture the flag on the beach.